That shell came with the kit. It's the DF-03ra chassis. what you think of the kit? I love it. I also have a TB-02 that I use as a rally car. Both are great the only thing that I wish was different on the DF chassis is the rear arms are to far forward which makes rear out drives at a harsh angle even at the regular wheelbase. I can't even imagine what the short wheelbase is like. Where did you get the kit from? I thought it's not even out yet? Are the bodies available? Very nice car. Nice cars. 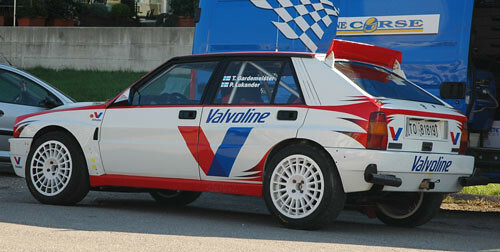 Anyone have any pics of a TL01 rally setup. I'm waiting on mine to arrive from the fleebay. It's setup as a TC, but I wanted to use it for off road. Pics..
Where did you get the Toyota Body???? Been looking for some cool shells but theres nothing out here. 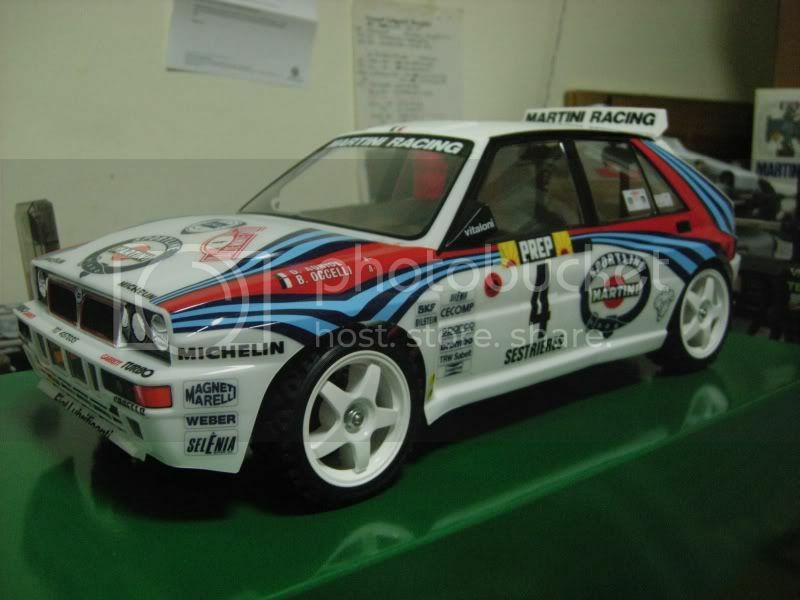 Found a company in czech republic that has really cool Rally car bodys does anyone over there have access to these? 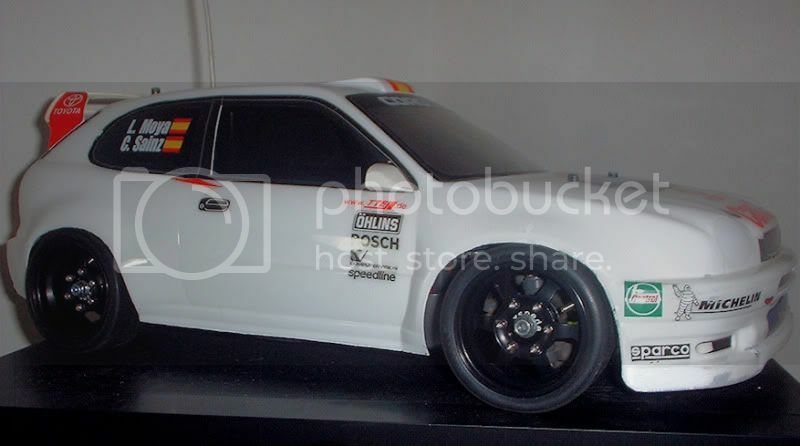 I've had the WRC Corolla for about 10 years now, came as a complete TA03F-S kit. Unfortunately I don't think you could find the Toyota bodies for sale anywhere anymore. If you do it'll probably be very expensive. That said it's a 237mm short wheelbase body so won't fit many chassis currently on the market. They are still selling finished bodies around in the market as clabby has mentioned. This body was one I saved from an earlier kit. The chassis is a completed build from the recent DF-03Ra Castrol Celica 93 release. 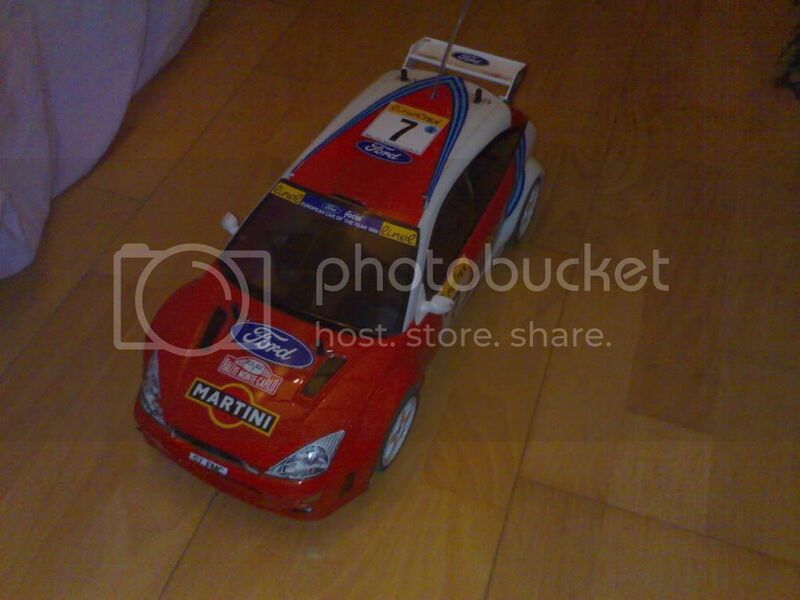 While I like the Celica body, I could not resist putting the Martini livery on the chassis since it fits quite well. I also wanted to experiment with the ABC Stealth body mounts I've had some time ago. With Tamiya re-releasing the Dalta on the DF-03Ra, it should not be a problem to get the body in the near future (I hope). It's just a pity they aren't releasing it with light buckets this time around. I meant that I live in Canada so my market access to something in the Czech Repulic is well impossible. 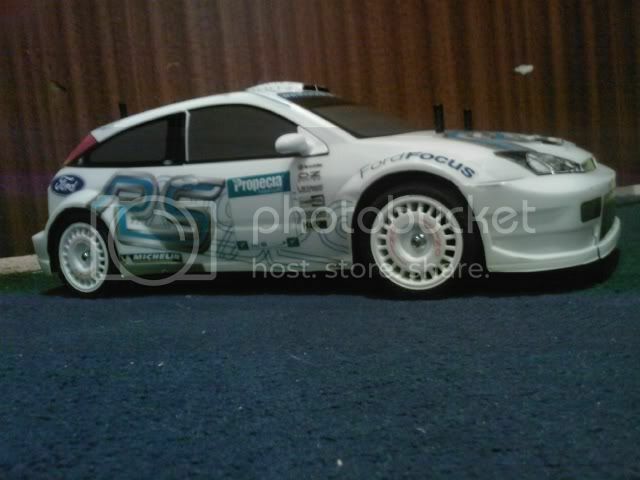 Here is a link to a RC rally group and they have cool bodies such as the Skoda Fabia S2000 EVO. 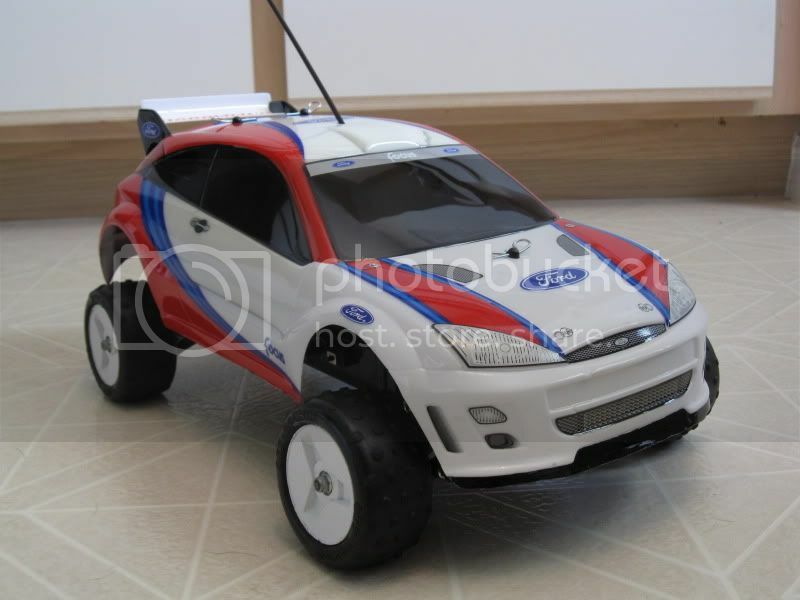 I am curious if there are any local hobby stores in your area that is selling one of these bodies? Here is the link to the RC I am referring too. Here is my new body all done up. Decals courtesy of Monkeyracing.cz. I can't wait to get this one dirty. Bubu1.0 If you contact monkeyracing.cz I'm sure he can point you in the right direction.